We have griped many times about how the NRC does, in fact, regulate (i.e., control or direct) licensee safety culture (SC) even though the agency claims it doesn’t because there is no applicable regulation. “The ROP provides for the oversight of a licensee’s safety culture in four ways. First, the ROP provides for the review of a licensee’s safety culture in a graded manner when that licensee has significant performance issues. The level of the staff’s oversight is determined by the safety significance of the performance issues. This review and evaluation is described in the ROP’s supplemental inspection program . . . An IP 95002 inspection is usually performed when a licensee enters [column 3] . . . of the ROP Action Matrix. . . [In certain circumstances] the NRC will request the licensee to perform an independent safety culture assessment. An IP 95003 inspection is performed when a licensee enters [column 4] . . . of the ROP Action Matrix. When this occurs, the NRC expects [emphasis added] the licensees to perform a third-party safety culture assessment. The staff will review the results of the assessment and perform sample evaluations to verify the results. “Second, the ROP’s reactive inspection program evaluates a licensee’s response to an event, including consideration of contributing causes related to the safety culture components, to fully understand the circumstances surrounding an event and its probable causes. In our opinion, SC is regulated via a linkage to ongoing NRC activities. Outputs from NRC inspection activities performed under the aegis of regulation (i.e., law) are used to assess licensee SC and force licensees to perform activities, e.g., SC assessments or corrective actions***, that the licensees might not choose to perform of their own free will. The reality is NRC “requests” or “expectations” are like a commanding officer’s “wishes”; the intelligent subordinate understands they have the force of orders. Here’s how the agency describes the fist inside the glove: “If the NRC requests a licensee to take an action, and the licensee refuses, the Agency can perform that action (i.e., the safety culture assessment) for them.” (p. 29) We assume the NRC would invoke its regulatory authority to justify such an assessment. But what licensee would want an under-experienced posse of federal inspectors, who expect to find problems because why else would they be assigned to the task, running through their organization? 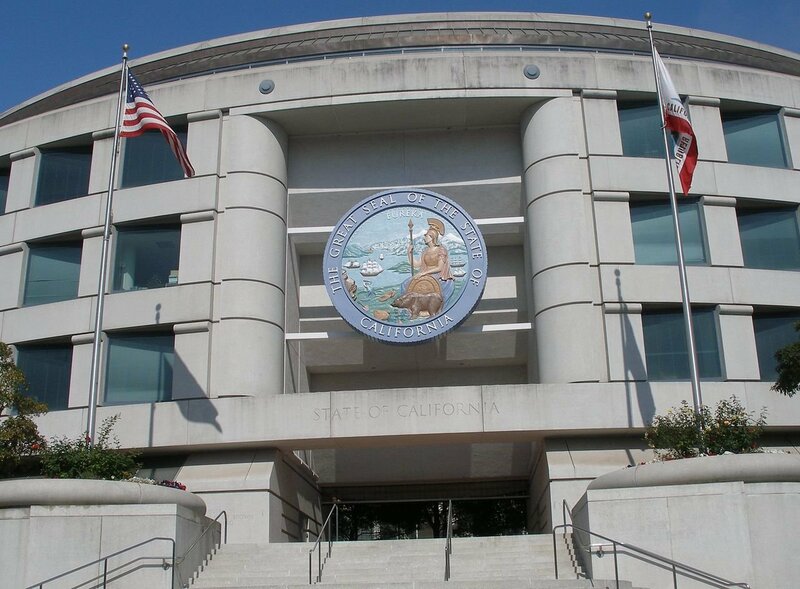 We’re not opposed to the NRC squeezing licensees to strengthen their SC. We just don’t like hypocrisy and doublespeak. Perhaps the agency takes this convoluted approach to controlling SC to support their claim they don’t interfere with licensee management. We don’t believe that; do you? 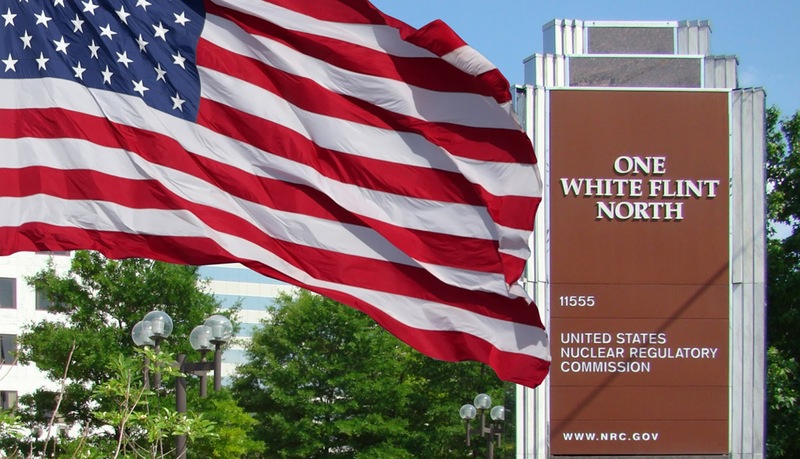 * NRC Staff Testimony of V.E. Barnes et al Concerning Safety Culture and NRC Safety Culture Policy Development and Implementation before the Atomic Safety and Licensing Board (July 30, 2010) revised Sept. 7, 2010. ADAMS ML102500605. **** M. Keefe, “Incorporating Safety Culture into the Reactor Oversight Process (ROP),” presentation to the Korea Institute of Nuclear Safety (June 2-3, 2015), pp. 5-6. ADAMS ML15161A109. We’re currently experiencing a reduced flow of quality feedstock into our safety culture mill. But we did see a reference to a Harvard Business Review (HBR) article* that’s worth a quick read. The authors’ thesis is the pressure on business to make decisions ever more quickly means important questions may never get asked, or even considered, which leads to poor decision-making. Their proposed fix is to ask more, better questions to help frame decisions. 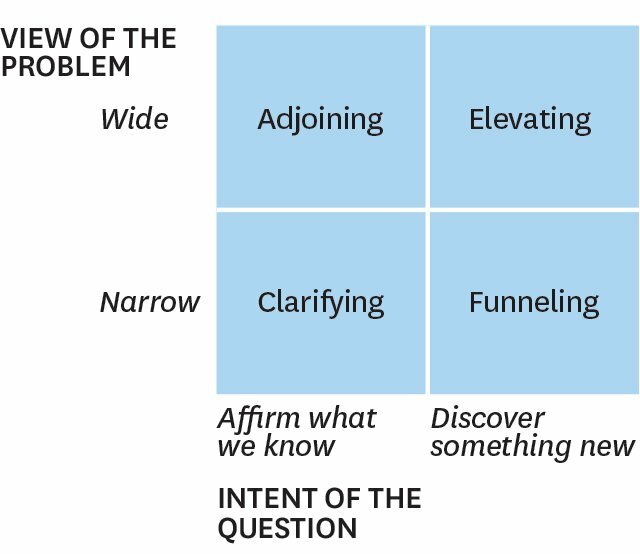 They suggest four types of questions, presented in the consultant’s favorite typology: the two-by-two matrix. In this case, one axis is the View of the Problem (wide or narrow) and the other is the Intent of the Question (to affirm or discover), as shown in the following figure. Adjoining questions explore related aspects of the problem utilizing available information, e.g., how the results of this analysis could be applied elsewhere. Funneling questions are focused on learning more about the analysis to date. How was an answer derived? What were your assumptions? What are the root causes of this problem? The authors opine that most analytical teams usually do a good job of asking this type of question. 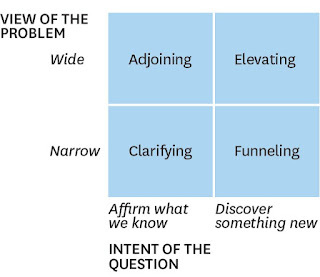 Elevating questions raise broader issues and create opportunities to make new connections between individual decisions, e.g., what are the larger issues or trends we should be concerned about? There is a cultural dimension to question asking, particularly the unspoken rules about what types of questions can be asked, and by whom, in the decision making process. Leaders need to encourage people to ask questions and co-workers need to be tolerant of the question askers rather than pushing to obtain and deliver an answer. The information in this article is hardly magical. Most of us recognize that the best investigators and managers know What kind of questions they are asking and Why. But we do have a few exercises for you to think about. For starters, look at the questions suggested or prescribed in your official problem-solving or problem analysis recipes. Do they omit any types of questions that could add value to your immediate situation, bigger picture issues or the overall process? What’s your problem solving culture like? How are people treated who ask questions, especially devil’s advocate questions, that don’t add instant value to the search for an answer? 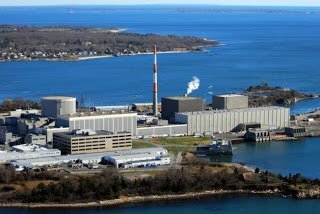 Finally, consider Millstone’s issue with a turbine-driven auxiliary feedwater pump (which we reviewed on Jan. 15, 2015). Could more extensive questioning during the initial analysis phase have more quickly led the investigators to a correct understanding of the problem? * T. Pohlmann and N.M. Thomas, “Relearning the Art of Asking Questions,” Harvard Business Review on-line (Mar. 27, 2015). The authors are not famous professors. They are two consultants with a Mu Sigma, a Big Data company, who are publishing under the HBR aegis. That doesn’t disqualify their work, it’s just something to keep mind as they describe a construct their firm uses.